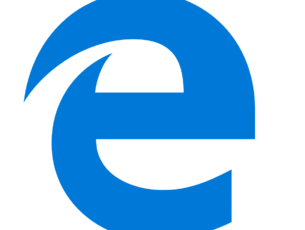 Microsoft is determined to convince as many users as possible to adopt Edge as their main browser. While Microsoft Edge is far away from becoming one of the most popular browsers, its market share increases constantly. According to the latest figures published by NetMarketShare, Edge now has a 5.09% market share, up from the 4.99% market share from June. This growth is triggered by Windows 10’s market share increase, as Microsoft’s latest OS now runs on 19.14% of the world’s computers. The most popular browser out there remains Google Chrome with a 48.65% market share, which means that this browser is running on nearly 1 in 2 computers. The second place is taken by Internet Explorer, with a solid 31.65% market share, down from 36.61%, while Firefox gets the third place with a 7.98% market share. 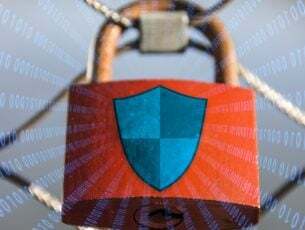 It is worth mentioning that 5.21% of the world’s computers are still running unsupported IE versions, making them easy targets for hackers. 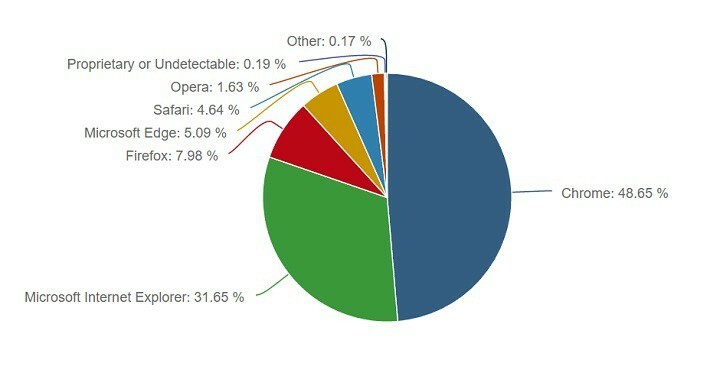 Edge’s arch rival, Opera has a modest 1.63% market share. Microsoft has waged a battery life war against the Opera browser, publishing a battery test that allegedly confirmed Edge was the most battery friendly browser. However, Microsoft didn’t publish the methodology is used for the test, making the results a bit difficult to take for granted. Opera didn’t remain silent, and released a similar browser battery test, claiming that its browser consumed 22% less battery than Microsoft Edge. Microsoft adopted the ostrich policy and hasn’t issued any comments following Opera’s battery test results. 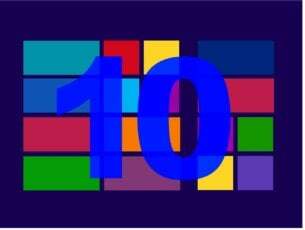 As far as Microsoft Edge’s market share is concerned, it should continue to grow as it appears that more and more users decide to upgrade to Windows 10. The Edge browser is currently available only on Windows 10, which makes its market share growth dependent on Windows 10’s.